San Valiente Luxury Apartment Homes is where comfort and convenience meet opulent style and amenities. 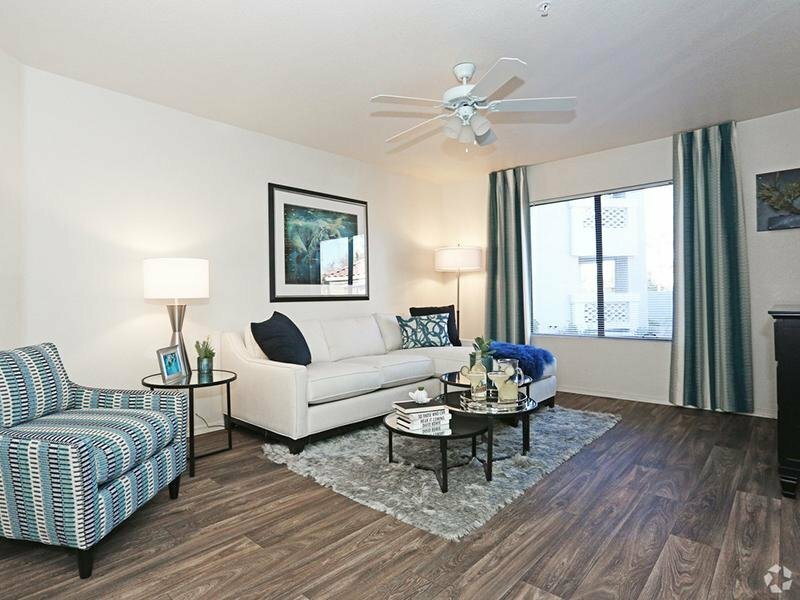 Our one, two, and three bedroom apartments in North Phoenix, Arizona, combine effortless elegance with resort-style luxuries. Whether you’re relaxing poolside, working up a sweat at the state-of-the-art onsite fitness center, or lounging in your own home, San Valiente can help you live the life you’ve always wanted. You will start to feel at ease the moment you step through your new front door. 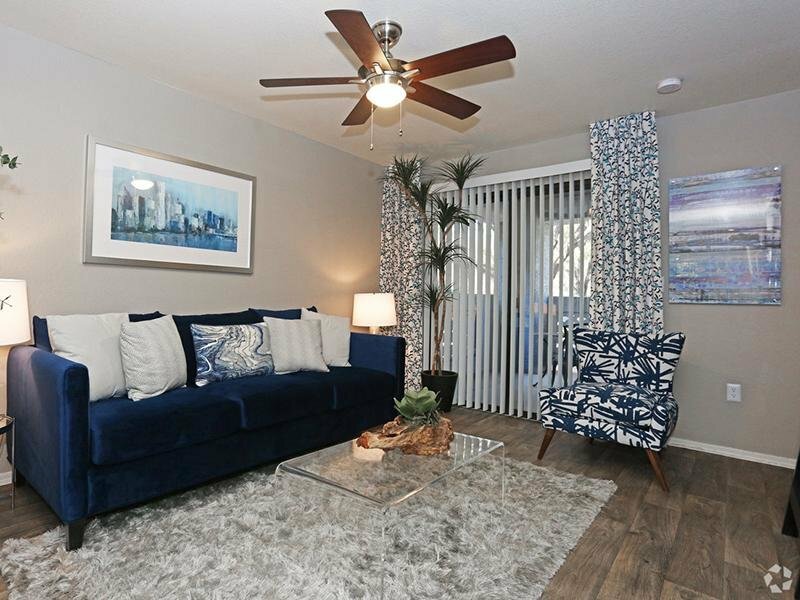 Luxurious extras such as wood-style flooring and lofty 9-foot ceilings will welcome you home. You’ll appreciate the convenience of an in-home washer and dryer and walk-in closets with full-length mirrors. 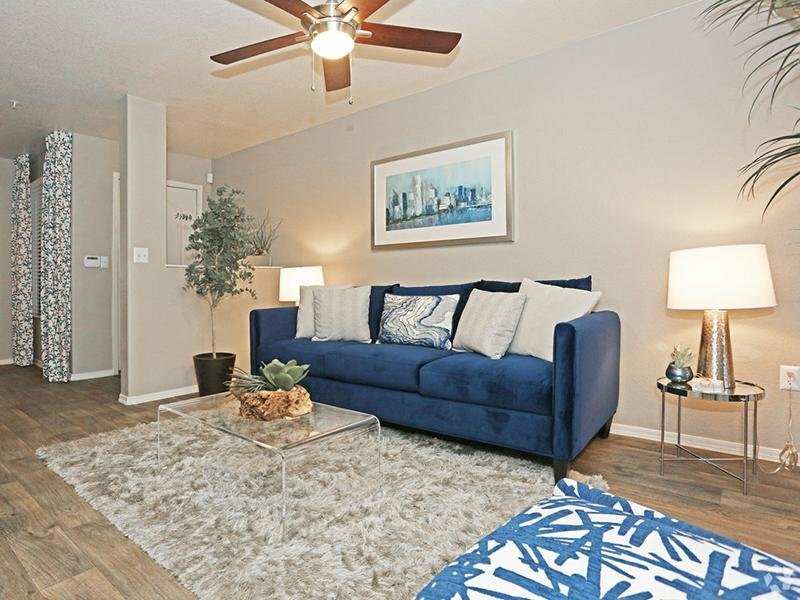 Everything at San Valiente Luxury Apartment Homes is designed to make your life easier and more comfortable. We can’t wait to show you around. 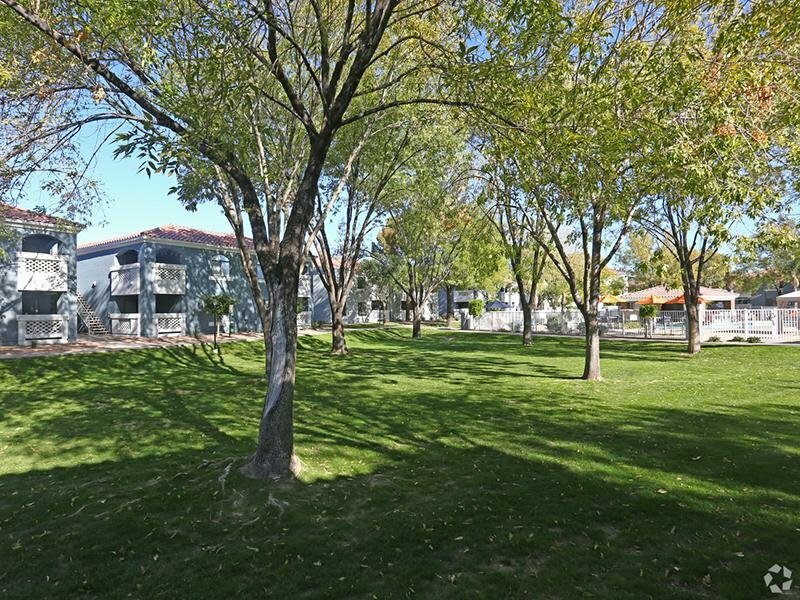 San Valiente in Phoenix, AZ has the perfect location to give you a well-rounded lifestyle. 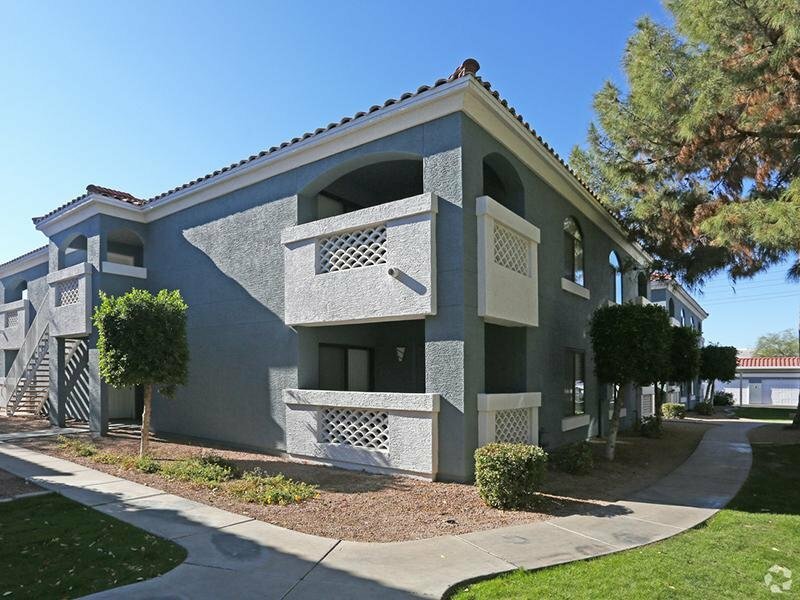 Take a virtual stroll through our photo gallery of San Valiente apartments in Phoenix! 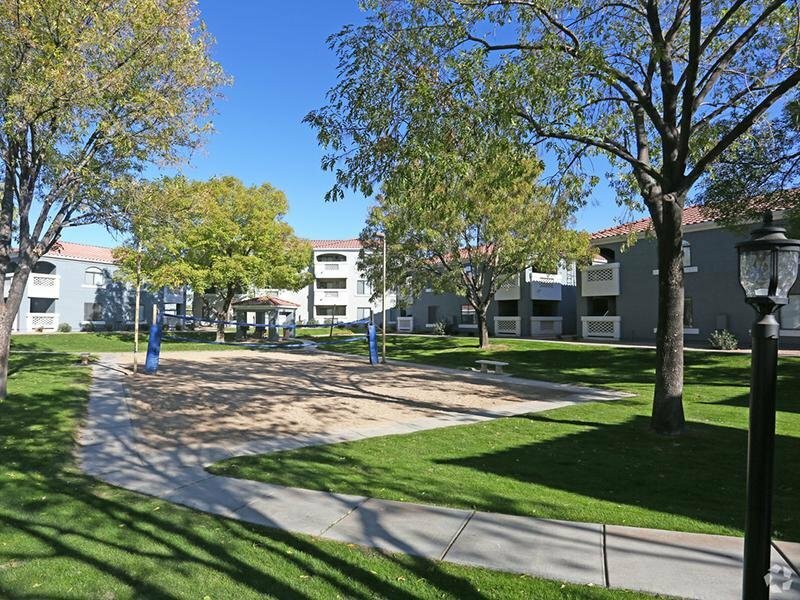 Conveniently located next to grocery stores, and restaurants, San Valiente brings comfort and convenience right to your front door. Call TODAY about our AMAZING Move In SPECIALS! Don't MISS OUT! Call TODAY!